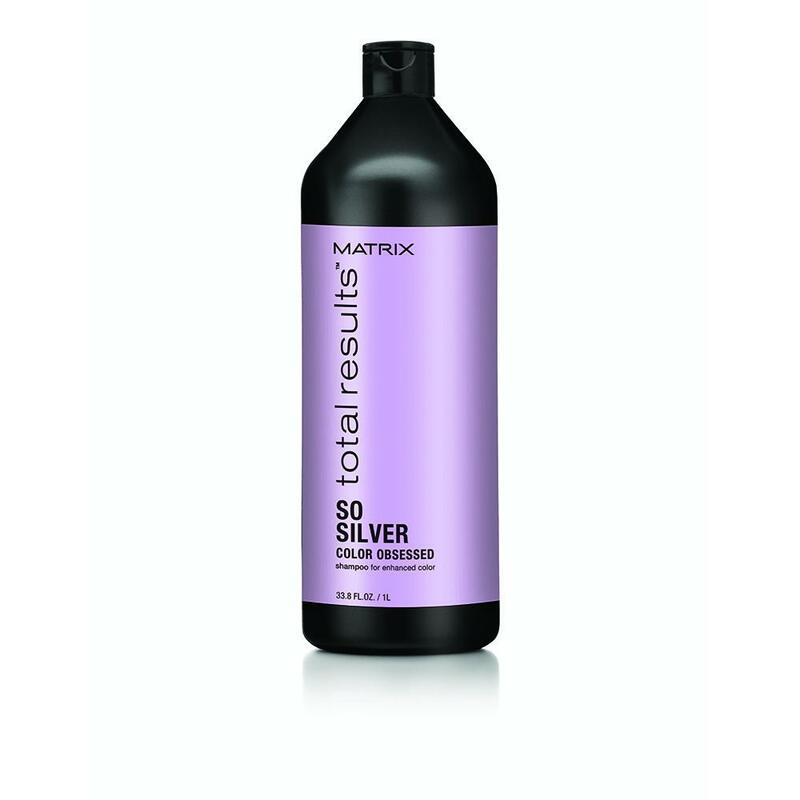 The Matrix Total Results So Silver Shampoo will correct the look of any brassiness and keep your hair looking bright, healthy and beautiful. 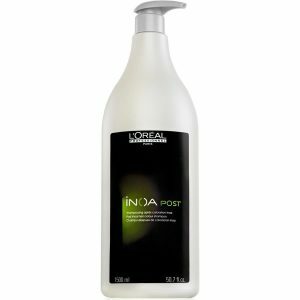 Your locks will be full of bounce and looking shiny and healthy after just a few applications of the So Silver Shampoo! Keep your blonde hair colour looking bright and vibrant whilst reducing any nasty bassiness with the Matrix Total Results So Silver Shampoo! 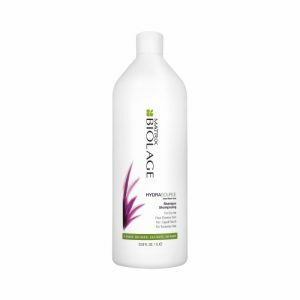 The Matrix Total Results So Silver Shampoo 1000ml cleans the scalp effectively and washes hair thoroughly. 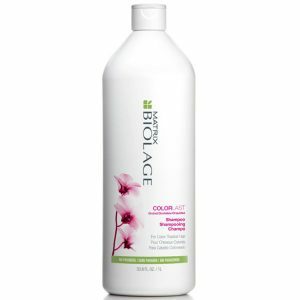 As a result it restores your hair’s natural beauty.